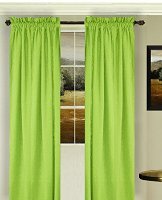 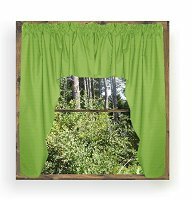 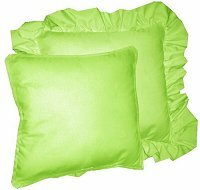 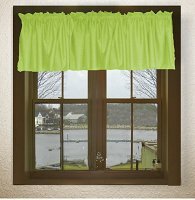 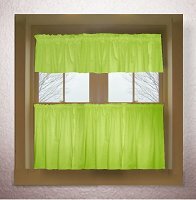 This solid lime green colored french door curtain is available in many lengths and with or without white, same color or blackout lining. 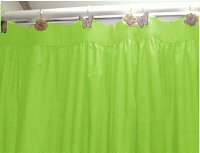 To request a fabric sample of this lime green French door curtain, please send us your request to fabricsamples@pacificstarproducts.com. 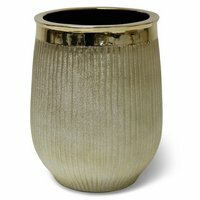 Please be sure to include the item id. 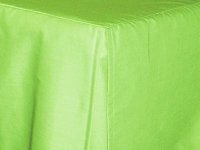 Limit 5 swatches per customer. 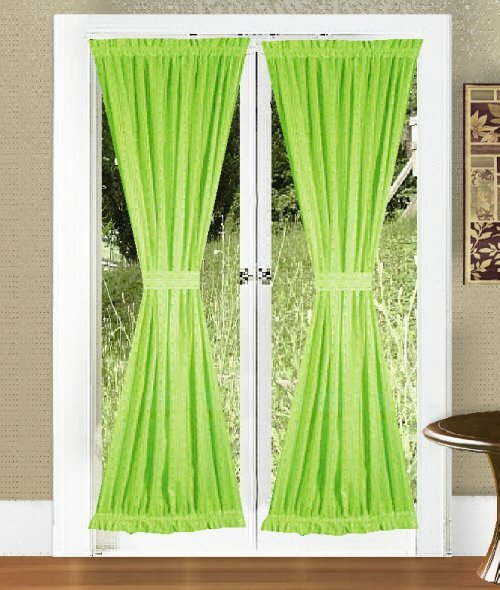 Custom length and rod pocket sizes for these lime green French door curtain panels are do-able, please contact us. 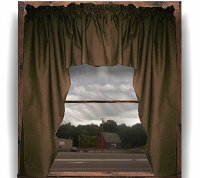 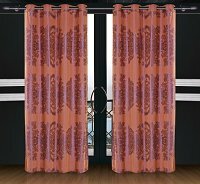 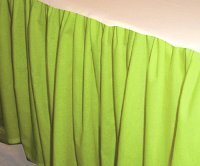 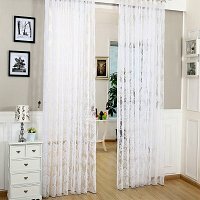 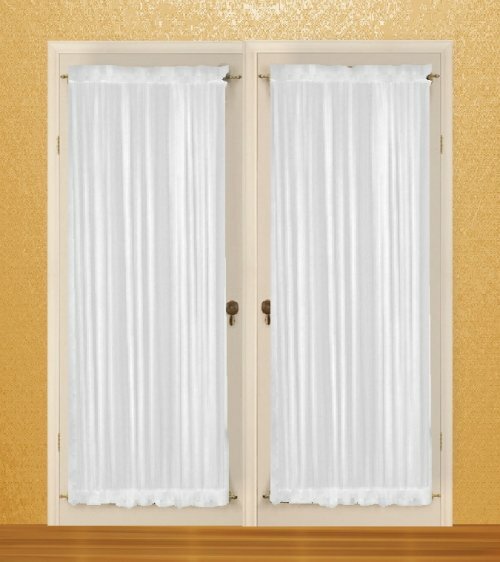 More on this lime green French door curtain: item guide.